Please use the “Book Now” button to see the Accommodation Calendar, the latest prices and specials, even if you want to just look. 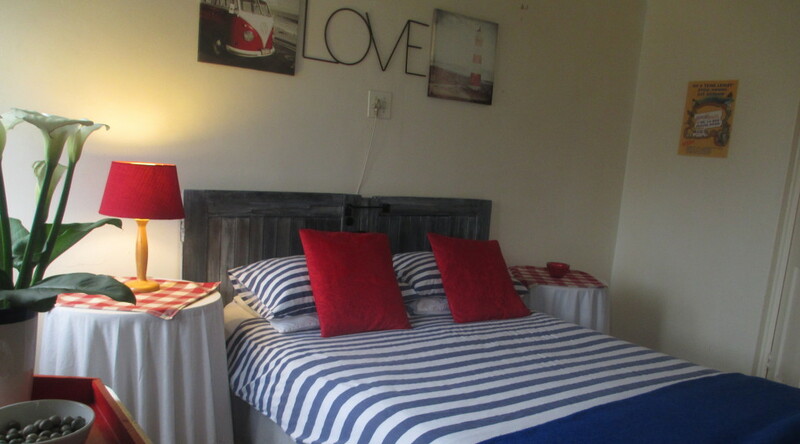 The Lighthouse Farm Backpackers Lodge, offers a range of accommodation. Our guests include, individual travelers sharing men’s or ladies dorms, couples or small families, groups of friends traveling together, small groups with a purpose – church retreats or corporate team building, sports or cultural events, large school groups touring Cape Town. We also have Spacious and cosy dorms and private rooms available for long staying guests at a separate monthly rate.